Welcome to the edition The curation A Tear Now Has Value # 19, in this edition, 35 wonderful Steemians are rewarded with extra exposure and ascending votes to create inspiration and add tears of enjoyment. @acandal20 Personal life: he is a student teenager and talks to us about the importance of his school life in his integral formation. He tells us that the relationship with teachers must be based on respect, and assume a responsible attitude and open to learning. 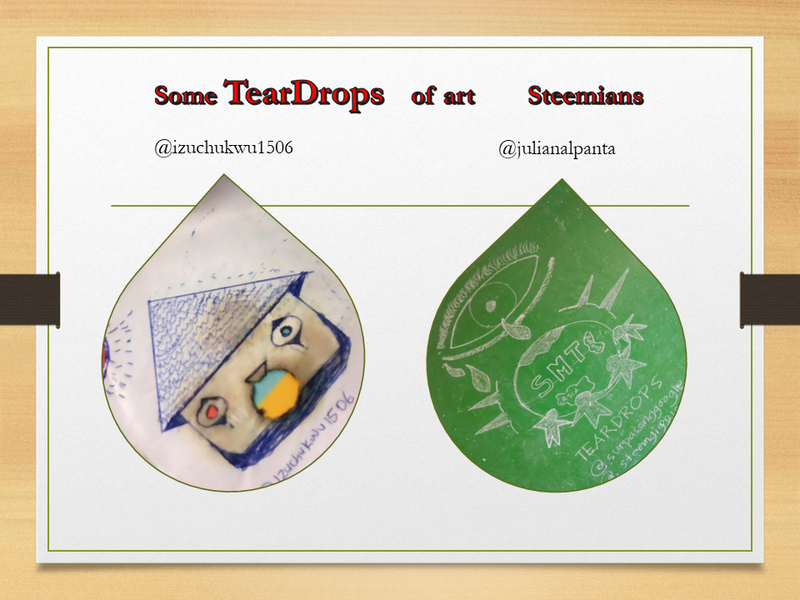 Teardrops smt token rewards: Education! @ryanbans Personal Life: Grew older It’s my birthday! @liamnov Life: She tells us that she lost her baby due to a spontaneous abortion in 2009, her tears are still shed because she still does not have any children. A TEARS WHEN LOSING MY PREGNANCY..
@shohana1 Life: She tells us that tears are precious and we must know how to manage them. 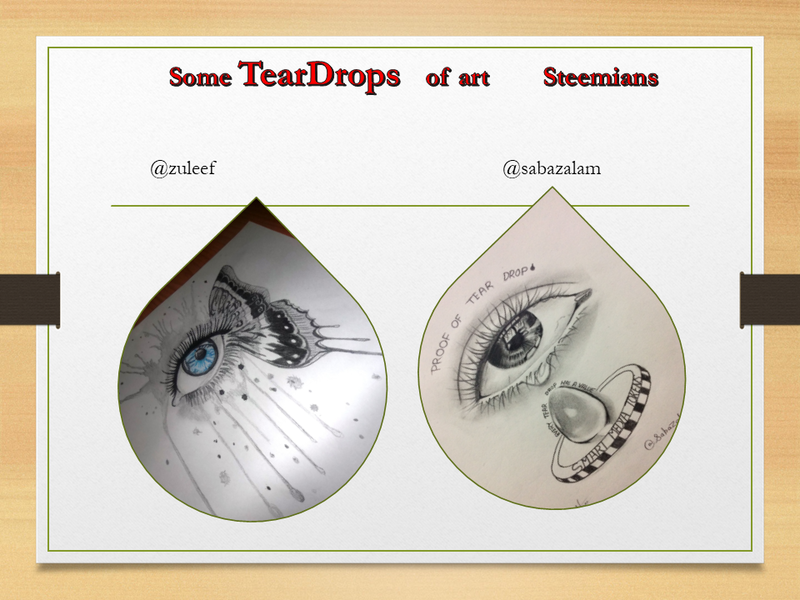 A fragment: “If lots of tears of sadness brings lots of pain then we should stop it right there. If a lots of tears can make you feel better then let it be….!! No Boundaries for tears.” My Teardrops Has Dried !!! 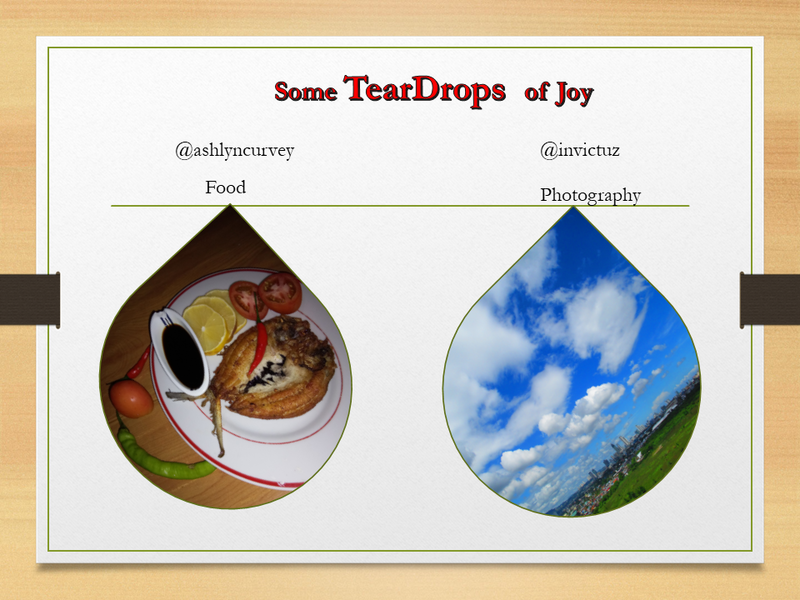 @jezmacher Life: He had to work hard and save for a year to get his phone Sony Xperia Z1. Someone stole his phone and he feels frustrated. Why people need to steal things from other people? @ruby06 Poetry Naiintindihan mo ba mahal? 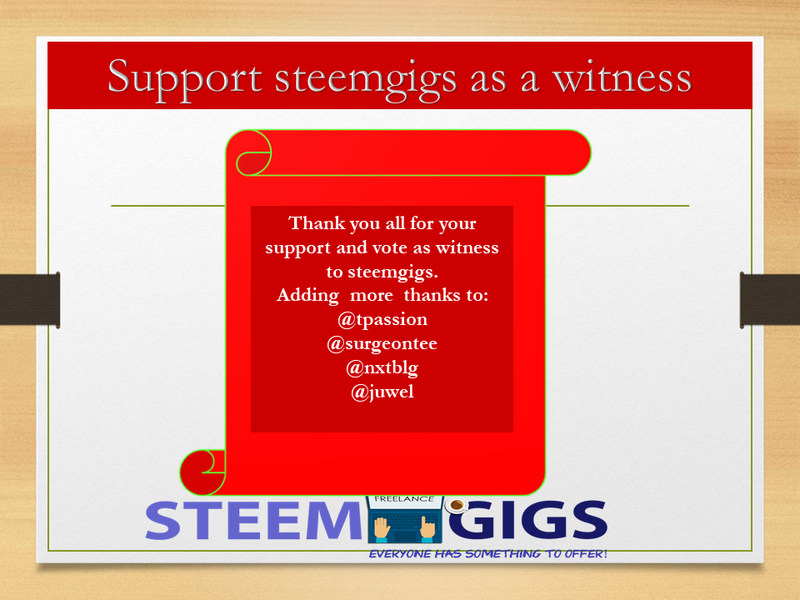 To vote my witness, simply visit https://steemit.com/~witnesses and type in “steemgigs” into the first search box for witnesses or simply click [Here ](https://steemit.com/~witnesses and type in “steemgigs”) to do it on one click!